StyleU Salon co-ordinates with the biggest and safest clinics in India that offers Hair Transplant and Aesthetic Surgeries Operations. Our belief is to offer very high quality services with very competitive costs by qualified medical staff, and most recent technologies that guarantee best results for all our patients. The price is an all-inclusive package and it includes all transfers from and to the airport and transfers between the hotel and the clinic, up to 3 nights of hotel stay in one of our affiliated hotel near our clinic, all post-operative medications, care products, . We will arrange transfers, hotel accommodation, and our driver will pick you up from the airport. The only thing this price does not include is your flight fee. The procedure, called follicular unit extraction, costs between $1,700 and $2,000 in India. What is Hair Transplant and how it works? 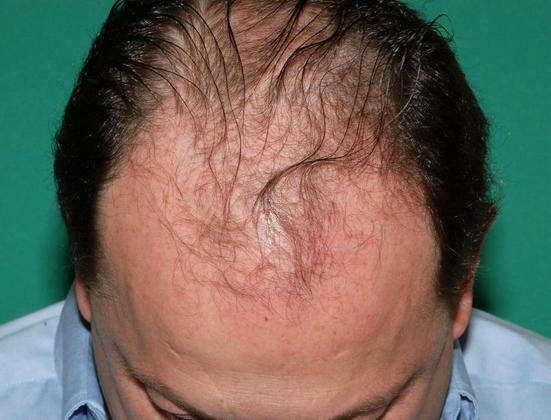 Hair Transplant is a surgical technique of pull out hair from a strong area of the scalp and planting them in the part which is showing bald spots. As part of treatment, your own hair is used to manage both male and female pattern baldness. 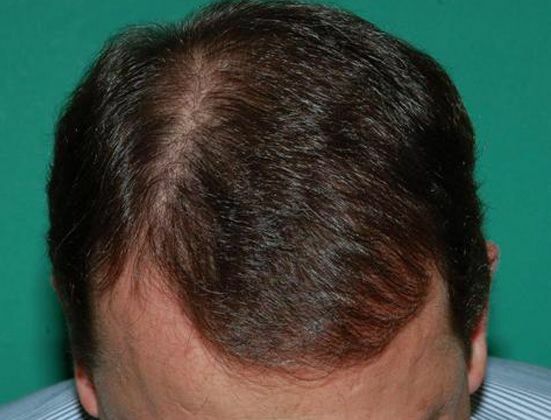 In men, hormonal changes or genetic factors can cause a receding hairline or thinning at the crown of the head. Women generally experience hair thinning at the top and crown of the head as a result of aging, hormonal changes related to menopause, or a family history of female pattern baldness. During the procedure, hair follicles are gently removed from the back of the head, where thinning rarely occurs. The follicles are immediately transplanted to the thinning or bald areas of the scalp, ensuring hair is placed at the most natural looking angle. The procedure requires local anesthesia. Most people can return to normal activities the following day. After the transplant, grafted hair remains in place for two to three weeks before falling out in a natural shedding process. New growth appears within three to four months and continues to grow normally after some point. The best candidates for hair transplant are men and women with moderate hair loss who have a good amount of hair available on the back of the head for transplant. The more hair you have available for transplant, the more coverage you can expect. At StyleU salon, we provide all the information about hair transplant. StyleU salon is a one-stop solution for all your hair issues like hair re-growth, hair fall, baldness etc. We have a panel of experienced surgeons who are solely prepared in every one of the issues identified with hair transplant – this incorporates the entire gamete of the procedure, the strategy, before and after method and care. If you would like to learn more about hair transplant, request a consultation with StyleU salon Services.